Getting to know Linda Hart. As a seasoned agent with an established tract record Linda attributes her success to long hours and hard work. Combined, they bring numerous years of business experience to insure you success in your Real Estate Transaction. Along with representing families in Orange County - Linda has represented over 150 different financial institutions and stock market companies. 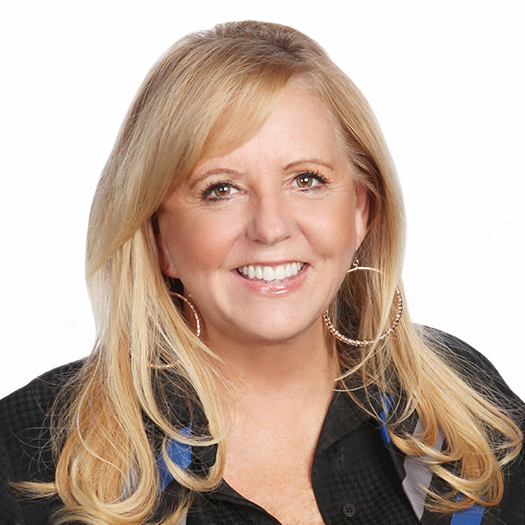 She has been a consultant for one of the largest stock brokerages for the Southern California Real Estate Market and has been named one of the top Real Estate agents in California Real Estate. A Selection of Linda's Recent Sales.